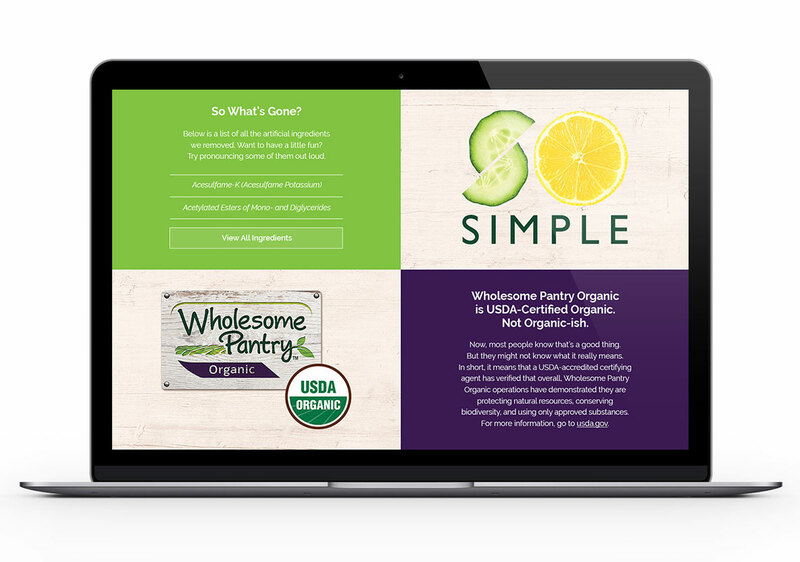 Today’s consumers are more health-conscious than ever and demand transparency about what goes into their foods. 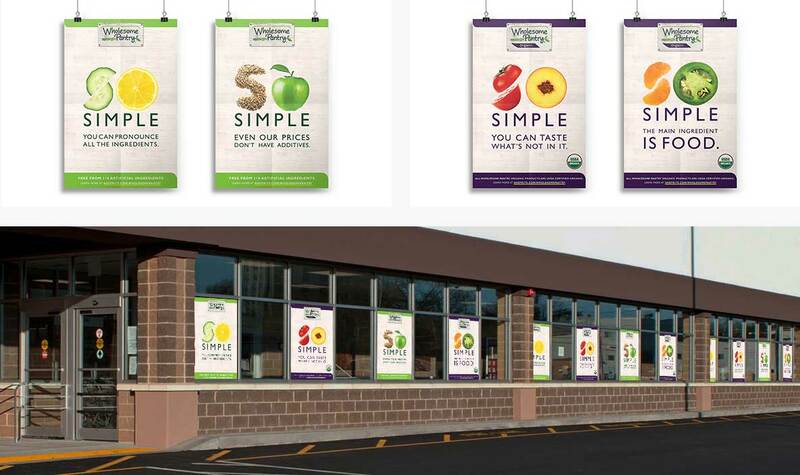 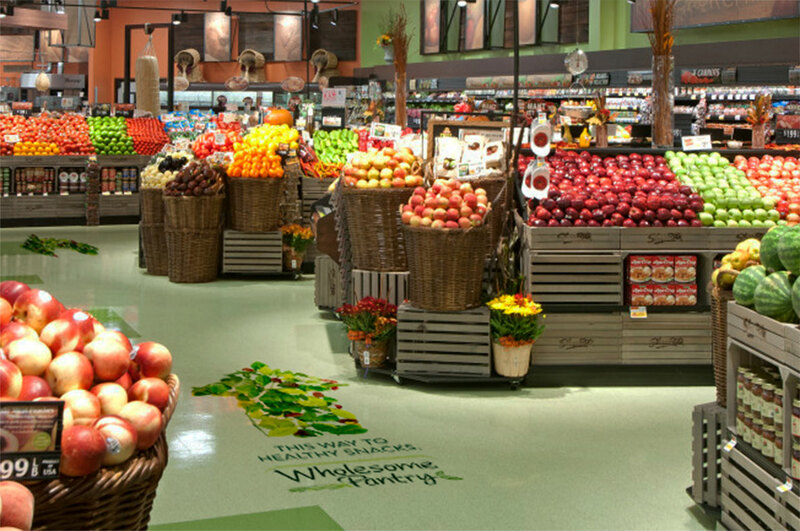 So when ShopRite introduced Wholesome Pantry, a private label brand featuring products that are “free-from” 110 artificial ingredients as well as a line of USDA-certified organic products, they turned to Halo to help launch and differentiate the brand. 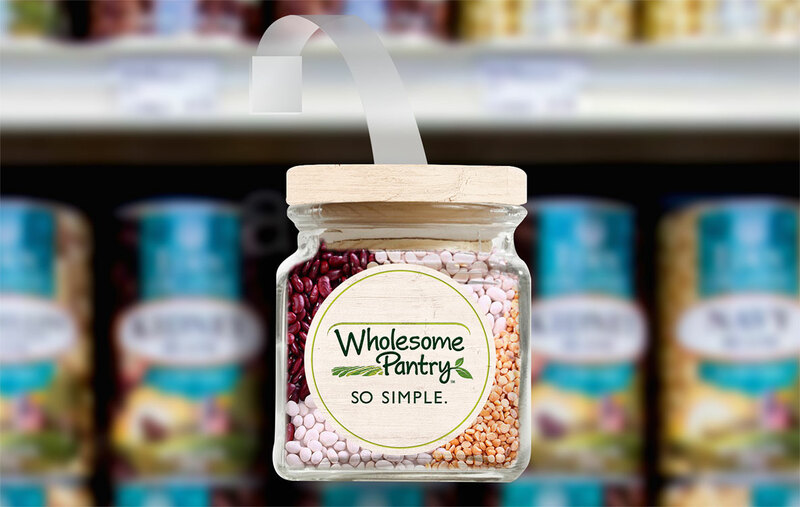 Halo helped Wholesome Pantry capture its brand promise and introduce it by leveraging ShopRite’s owned media to help consumers learn more about the brand and its simple “free from” promise, as well as get recipe ideas, and see the full product line. 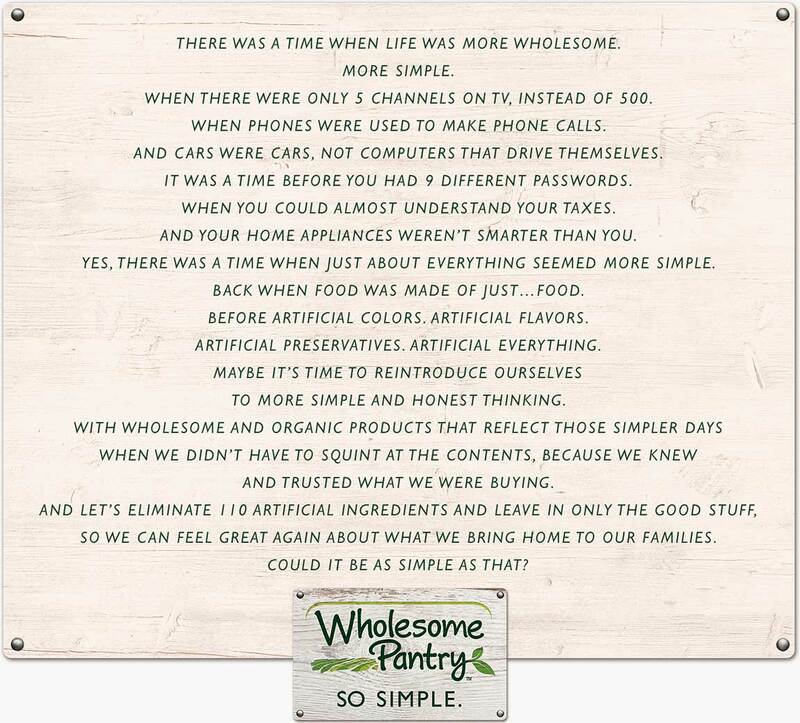 The Wholesome Pantry line of products is making its way to store shelves right now and a fully integrated marketing campaign is still to come from Halo, launching early 2017. 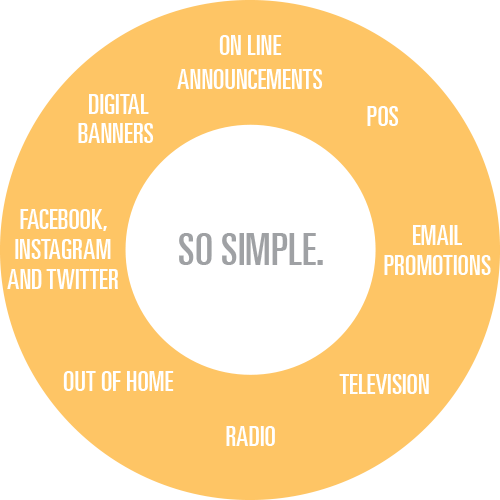 So stay tuned.